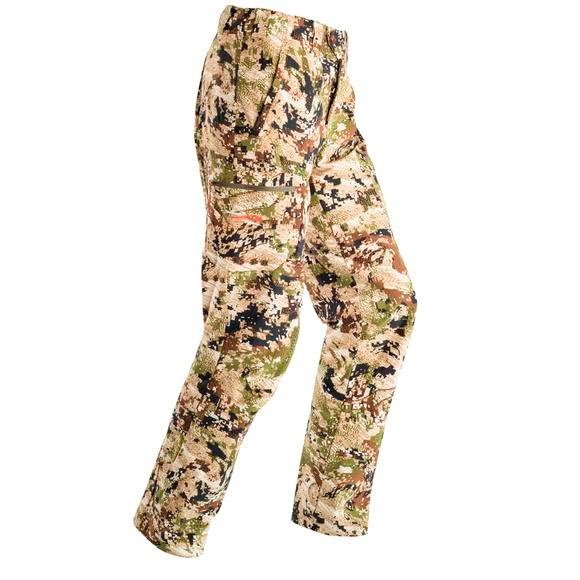 Designed for hot days spent charging in the mountains, and early season endeavors, Sitka Gear's Ascent Pant features meshbacked pockets for ventilation and an internal mesh knee pad pocket if added protection is desired. Designed for hot days spent charging in the mountains, and early season endeavors, Sitka Gear &apos;s Ascent Pant features meshbacked pockets for ventilation and an internal mesh knee pad pocket if added protection is desired. Lightweight, breathable internal mesh knee pad pockets (knee pads not included). Size 34 pryrite was unsized compared to my camouflage accent pant "same size"